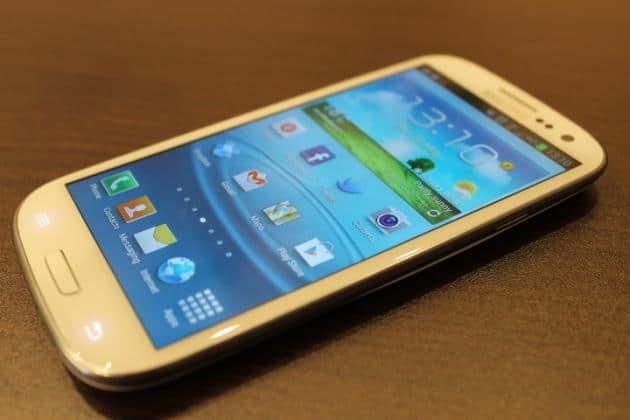 There is recent information found on the internet about new updates for the Samsung Galaxy S3 and Samsung Galaxy Note 2 which are referring to a new version of Android OS, but “the old” Galaxy S2 seems to have been forgotten. Some customers which are using the Galaxy S2 are concerning about updates for their devices which seem to be out of the priorities at the moment. So, they will probably use the Android Jelly Bean 4.1.2 for the rest of their devices lifetime. There was an information found on internet in March that was telling us that the Android Jelly bean 4.1.2 from the galaxy S2 will be updated to a 4.2.2. version. This thing never happened and the customers still use the old version of Android which it seems that it has a lot of problems. The TouchWiz Android interface seem to be the biggest problem for the update to arrive and there are rumors which are saying that the update may never be reality. So, the users of the device will have to use it or change their device with a better model. However, some things can be update through the applications. For example, the Google keyboard can be simply installed with an application found on Google Play. So, if you use a Galaxy S2, try to update your phone using the applications found on Google Play and forget about something officially launched by Samsung.